These 65lb Outrage Orchid Astrobrights covers offer excellent performance at an exceptional value. Like the rest of the color collection, Outrage Orchid is FSC certified, ensuring all astrobrights covers meet the mark of resposibility forestry. 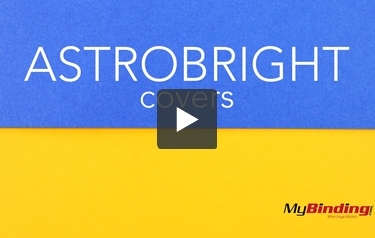 These Outrage Orchid Astrobrights covers are made from acid-free and lignin-free paper which can be used in all printers and binding machines. So get yourself some Outrage Orchid Astrobrights covers, and your presentation or project will surely stand-out.